We are a local Scranton company so we specialize in local moves. You will find we are one of the top local moving companies in all of the Northeast US. 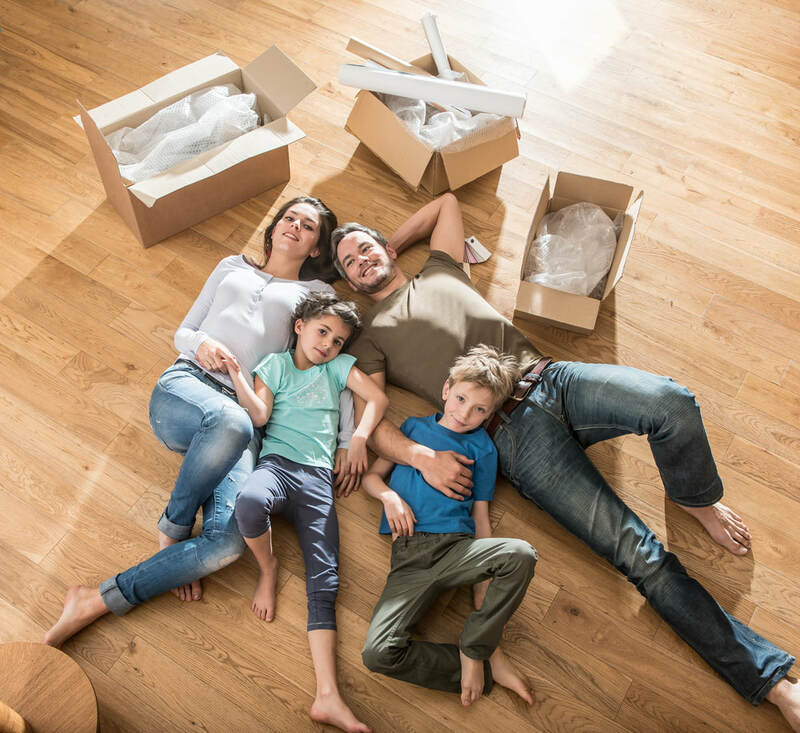 We understand, often, that local moving can involve less planning and more of an urgency, in terms of your schedule and deadlines. Given this, we work with you to estimate, schedule, and execute your move as quickly as possible. With local relocation, we get you scheduled the same day you call, and often provide a very accurate estimate right over the phone. And, we can often execute your move the same week you call. Efficient moving teams that get you packed quickly, moved, and un-packed with the least disruption possible. Extra services, as required, such as packing, unpacking, storage, 3rd party services, etc. Follow-up after the move to ensure our services exceeded your expectations.